For most people, owning a car is one of the basic necessities of life. Without a car, you have limited mobility and, depending on your job, you might not even be able to work. 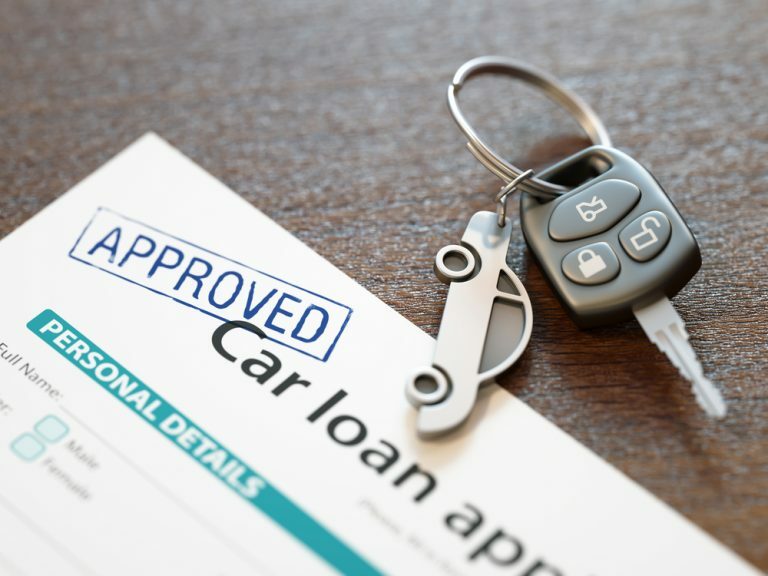 For people with a bad credit rating, buying a new auto can be tough – so here’s how to get a car loan with damaged credit. 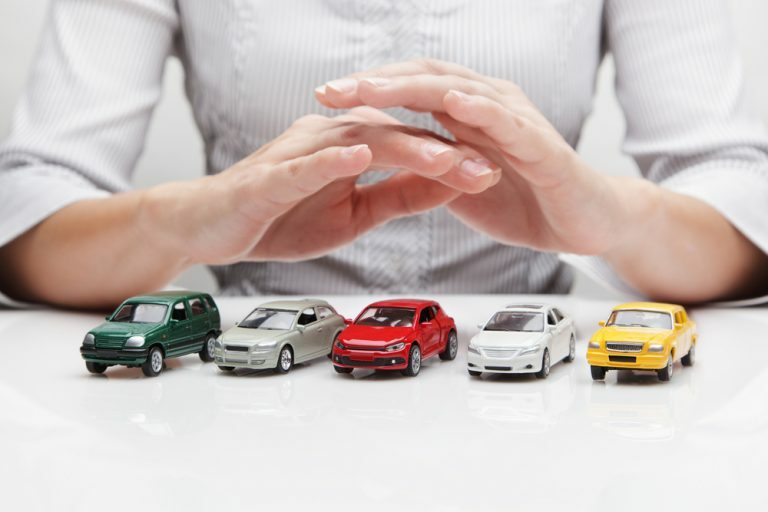 Let’s start by reminding ourselves of the basics of car financing and low credit ratings. When you buy a car, whether it’s used or new, your basic options are to pay in full upfront or to take out a loan to finance the purchase. 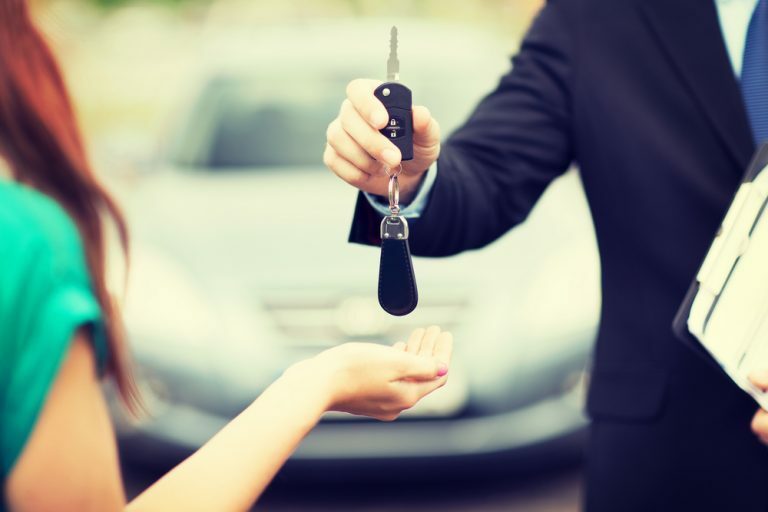 Of course, if you can buy the car outright, that’s the best option because you won’t be shouldered with loan repayments for the duration of a loan – and you won’t lose money paying interest. 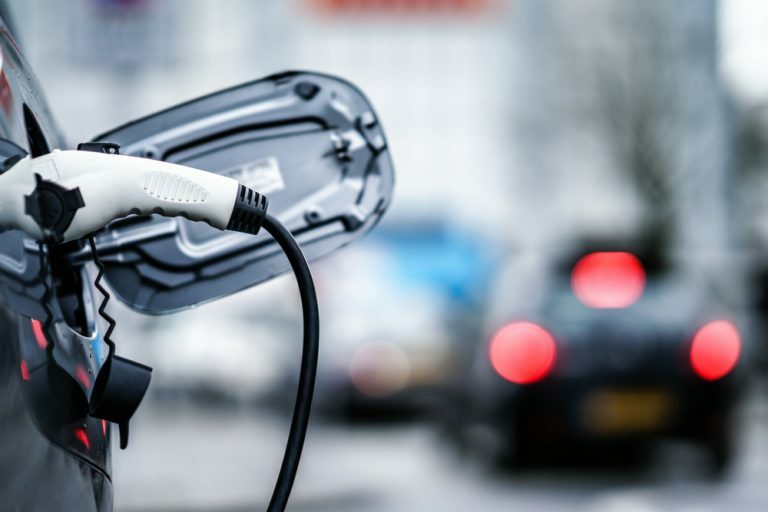 However, unless you’re looking for the absolute cheapest set of wheels you can find, most of us simply don’t have the kind of cash sitting around that is required to pay for a car upfront. This means securing finance is the only real option. If you have a good credit rating, financing a car should be no problem – it should be relatively easy to find a good deal. 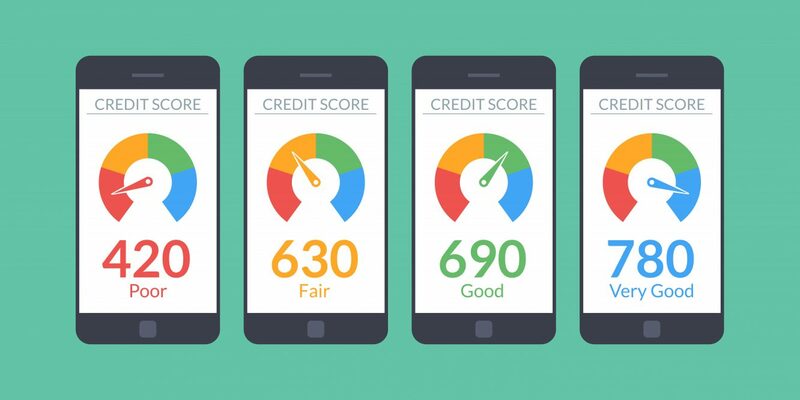 Unfortunately, those whose credit score has suffered are much less likely to find the best deals, and finding a lender to finance the purchase can be more difficult. But if you find yourself in this predicament, don’t give up hope just yet – there’s actually a lot you can do to improve your situation. What happens if you have a low credit rating? Although a credit rating doesn’t say necessarily say anything about your qualities as a person, what a potential lender sees is a risk. If your credit score is low, it says to the lender that there is a higher chance of something going wrong. If they lend money to you, you might not be able to pay it back and you could end up defaulting. Money lenders are not charities, they exist to make money, and if they take unnecessary risks, it is bad for their business. With this in mind, when they make the decision to loan to a higher risk customer, in order to mitigate the risk that they are taking on, they impose higher interest rates and ask for higher repayments. In short, they don’t give you such a good deal. Having understood the logic of what happens when somebody with an unfavorable credit rating asks for finance, now let’s think about what you should do if you find yourself in this situation. Broadly speaking, if you have a low credit rating, you are going to have to accept that you will not be given a finance deal under the most favorable terms. However, there is a lot you can do to try to find the best deal possible and make the whole experience more manageable. The first step you should take is to find out where your credit score currently stands. In fact, you should do this anyway, even if you are not planning to buy a car or take out any other loans. It is simply good practice to be aware of where your credit rating stands, and this will also allow you to contest any discrepancies. Sometimes mistakes can be made, and successfully contesting an error will instantly increase your credit rating. You are actually entitled by law to one free credit report per year. You can obtain it from AnnualCreditReport.com directly. 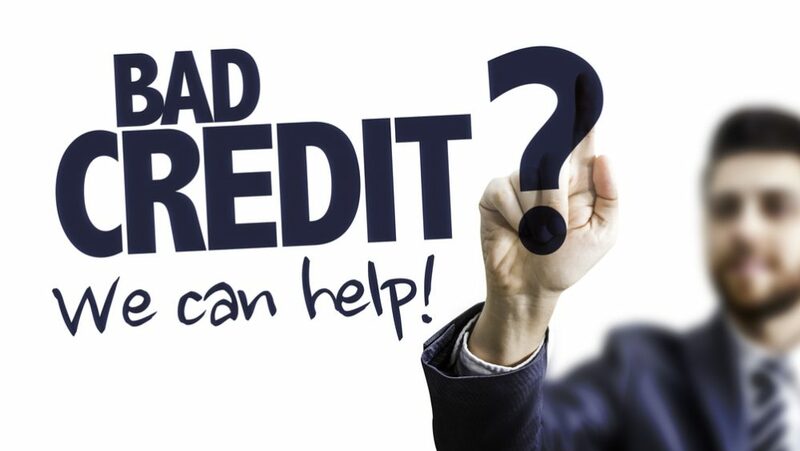 Even if you have received one free credit report in the year, you can still purchase a new one from one of the three main credit bureaus, Equifax Credit Services, Experian or TransUnion Corporation. Apply directly to these organizations to obtain it. Credit scores can take time to shift. By realizing your credit rating has dropped well enough in advance, you will have time to take measures to try to bring it back up again. Once you know where you stand with your credit rating, the next thing to do is calculate your budget. The key word here is “calculate” – this means actually doing the sums rather than just guessing at what you think you can afford. Look at your monthly income and expenditure and work out how much more you can afford to spend on loan repayments each month and how much you want to pay for the car overall, including all the interest you will pay on the loan. Don’t forget to take car insurance into account as well. 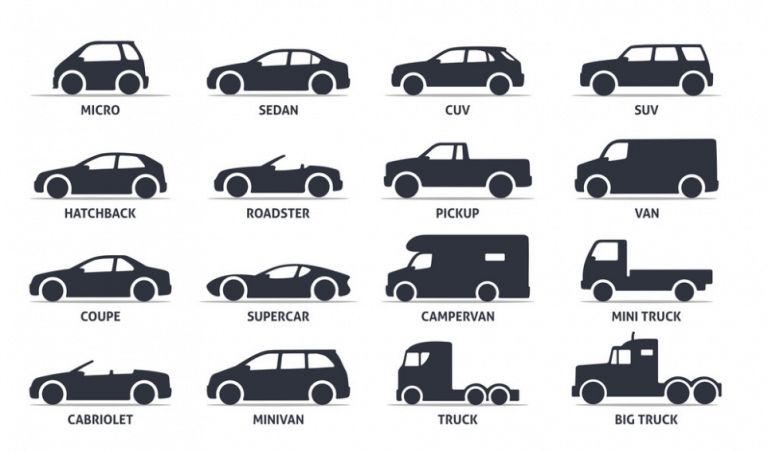 Having established how much you want to spend on a car and how much you can afford to spend on repayments each month, next, you need to work out which models you should be looking at. Sticking to your budget is especially important if you have a low credit rating – paying off your car successfully will help you rebuild your score, so making sure you don’t overstretch yourself is even more vital. Evaluate your needs realistically too. If your credit rating is less than desirable, you are not in a position to permit yourself unnecessary luxuries. Buy the car that you need and nothing more. On the other hand, do make sure you choose a model that meets all your requirements. At this point, also make sure you know the true value of the cars you will be looking at. This will put you on a firmer footing when it comes to negotiating the price of the vehicle with the dealer later on. By this stage, you have done all the groundwork and you are ready to start looking for financing. You should try to organize pre-approved finance before you step foot onto a car dealership forecourt as a pre-approved loan will put you in a stronger position to obtain a better deal. The key is to shop around. You should try banks, but you should also look into credit unions. Sometimes credit unions will be less reluctant to loan money to you and may also give you a better deal. One important point to remember is that each time you apply for a loan, the lender runs a “hard check” on your credit rating. Racking up hard checks will negatively affect your credit rating since it sends out a “warning” that you are looking to take out a new loan and take on more debt. However, checks carried out within a short space of time are counted together as one – so if you restrict your applications to a two-week period, the negative effect will be much less pronounced. 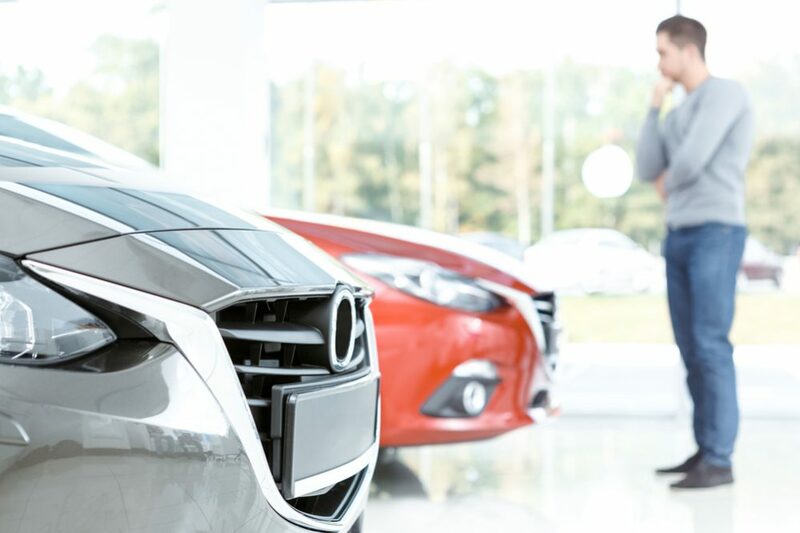 If you do a good, thorough job of pursuing all options, you should be able to find a reasonably attractive finance deal before you head to the dealership. When you arrive at the dealership, you should be pre-armed with the detailed knowledge of your budget as well as information about the true value of the cars you are looking at. 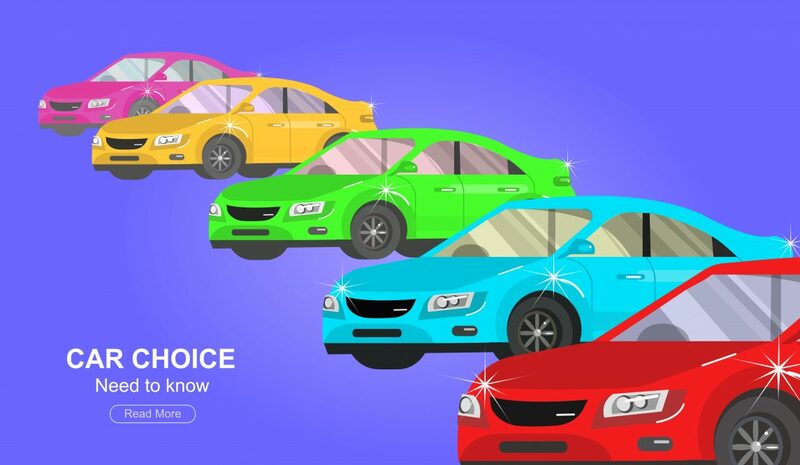 This will help you negotiate the best deal for any cars you are interested in. The key is to stick to your budget and not to be tempted to go above what you can afford. In fact, this is good advice for anyone buying a car, not just those with a low credit rating. 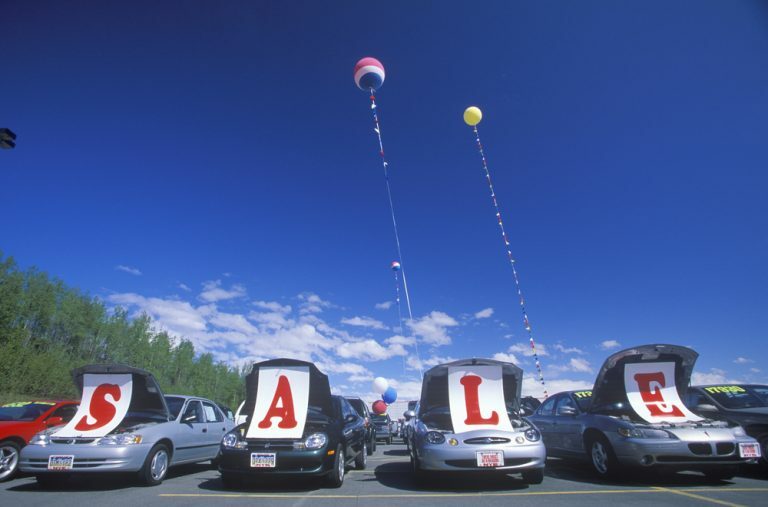 Make sure you negotiate the best possible price for the car. This is especially important for those with bad credit. You might not be able to negotiate the most favorable finance deal but at least you can try to lower the cost of the vehicle. 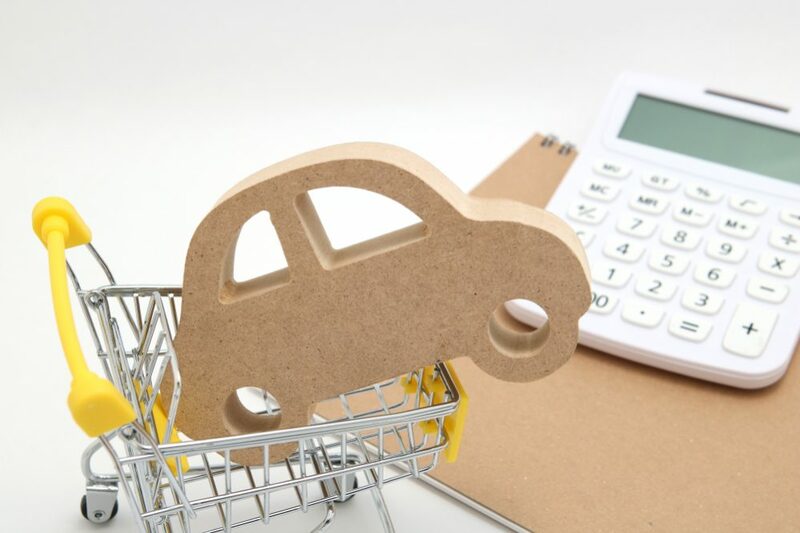 Paying less for the car will help you reduce your monthly repayments and the overall interest – even if you still have to pay a higher rate of interest due to your low credit score. 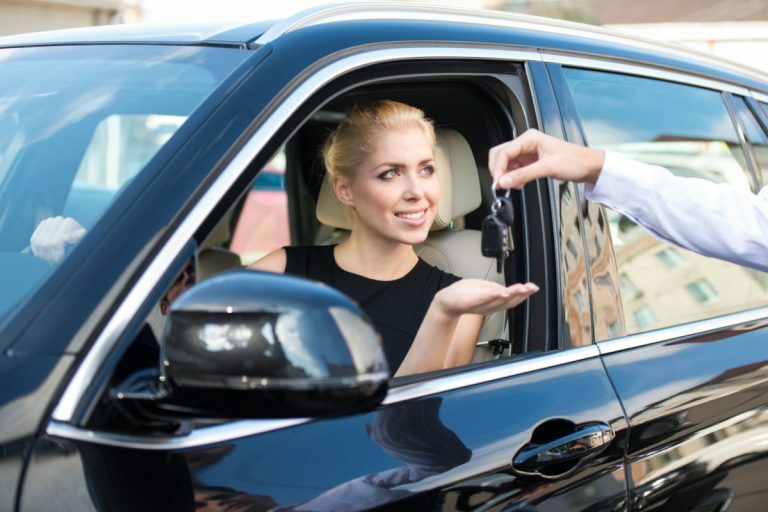 The advantage of having a preapproved finance deal in place before you go to the dealership is that a dealer may then offer to beat it and give you a better offer. This is true for those with credit issues just as much as with people whose credit rating is faultless. It is possible that the dealer will be able to give you a better offer – but make sure you check the contract carefully. Don’t be pressured or rushed into signing anything and never sign anything unless you are completely sure you understand everything. Read all small print very carefully. Sometimes you will think you have finalized the deal, but the dealer may then try to include extra add-ons that will push the final price up. As a general rule, if you have a poor credit rating and you are working to improve it, you should probably avoid add-ons. Paying off your car loan successfully will help rebuild your credit rating and bumping up the price and increasing your monthly payments will only make it more likely that you will struggle to make repayments and end up defaulting. Those with low credit ratings are often the most desperate and vulnerable since they are more willing to accept whatever they are offered. It is an unfortunate fact that unscrupulous dealers and lenders will prey on people in this kind of situation, and there are a few scams you need to be aware of. They include some of the following. This is one of the best-known scams, and many people have been tricked by it. Essentially, what happens is a dealer will offer a seemingly attractive finance deal which the buyer accepts. 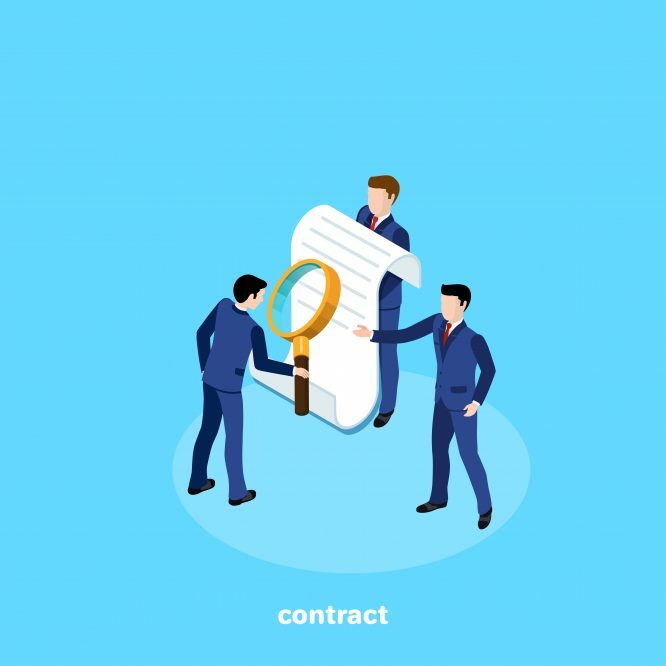 The buyer signs the papers and believes the deal is done, but the dealer then says the contracts need to be kept in order to be finalized and so doesn’t hand them over. A few weeks later, the dealer then calls to tell the buyer that the finance has fallen through. The buyer, having driven off in the car, is then forced to agree to the terms of a far worse finance deal to pay for the car. The best protection against this scam is to insist on receiving the papers and not driving away until you have them. If you aren’t given the papers, walk away from the deal. We have already mentioned that some dealers will try to get you to buy add-ons after you have concluded the deal. Sometimes, a dealer will offer you a good finance deal on the condition that you purchase such add-ons. A finance deal should never depend on you buying these add-ons, and if a dealer says you have to buy them to qualify for finance, you are being tricked. 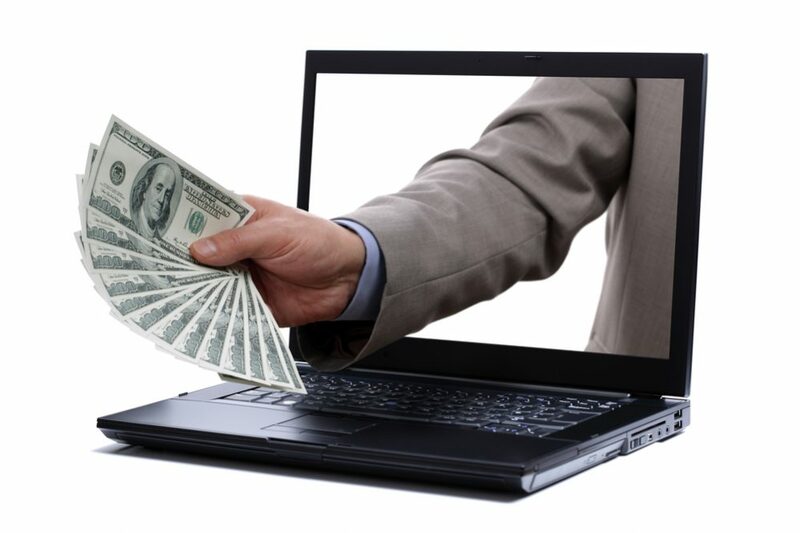 If you have pre-approved finance that you secured online, a dealer may refuse to accept it, saying they have had bad experiences with online companies in the past. They will then offer you a different deal – but with less favorable terms. 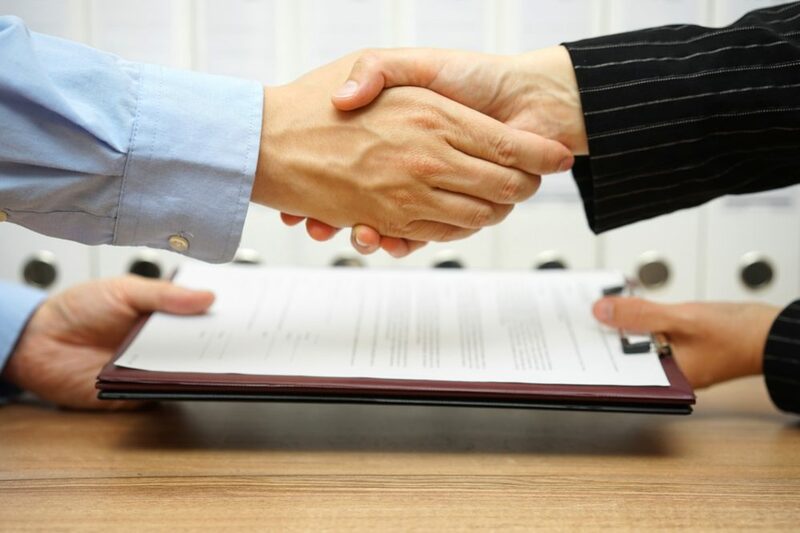 Often, dealers will propose better terms than your preapproved deal, and that’s fine. However, if they try to come up with excuses for selling you a worse deal, you should walk away. Here are some final tips that will help you get the best deal and help to keep you safe. Make sure you have a copy of the signed contract when you drive away and make sure you keep it somewhere safe in case you need it later. In general, you should avoid subprime loans. 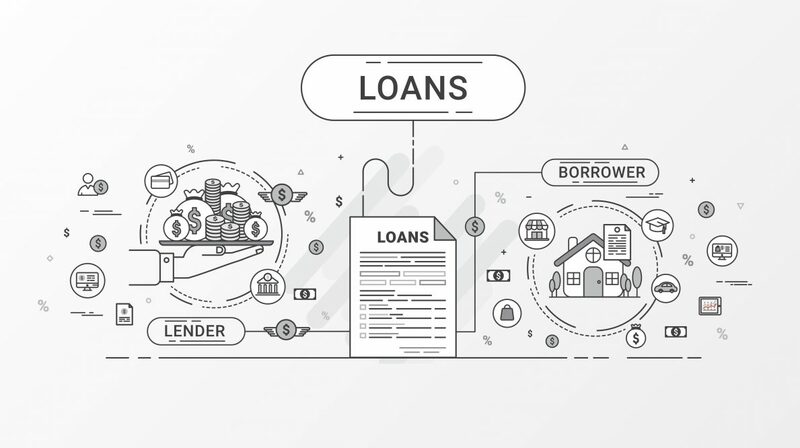 These are loans specifically designed for people with bad credit ratings, but they give you much more unfavorable terms than a regular deal. If you are tempted to take out an auto title loan, don’t do it. These are loans that come with crippling interest rates and use the car to secure the loan. 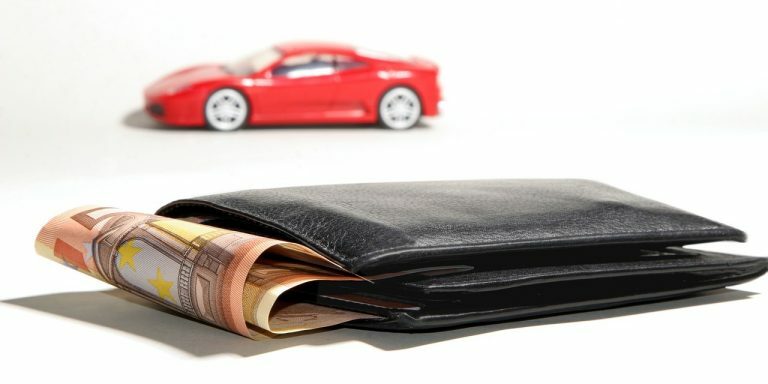 If you struggle to pay, you can quickly find yourself in deep financial trouble – and the car will also be repossessed. 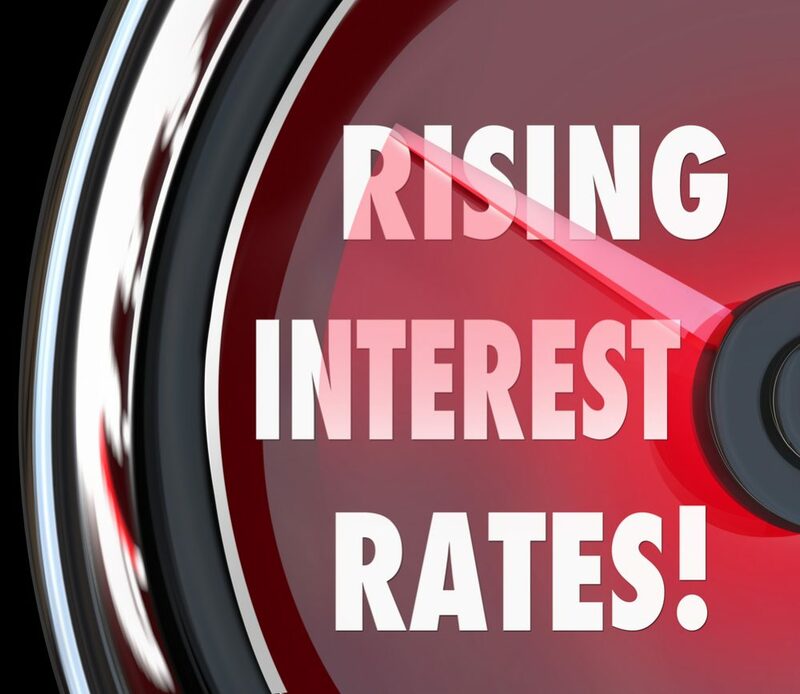 If your credit rating climbs back up, typically a year or more after you buy the car, refinance the car. You will be given more favorable rates and you can save yourself a lot of money. 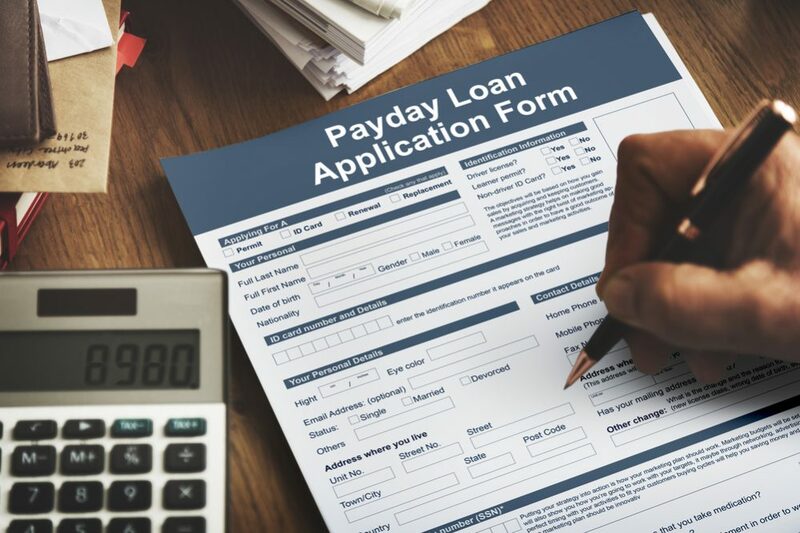 When taking out a loan, make sure there are no penalties for paying early – then if you find you have more money than you expected, you can save money by repaying quicker than anticipated. The most important thing when looking to finance a car on damaged credit is not to lose hope. If you have the knowledge of how to do it and the patience and perseverance to see it through, you can still find some good deals. Then you can start taking steps to begin rebuilding your credit rating.